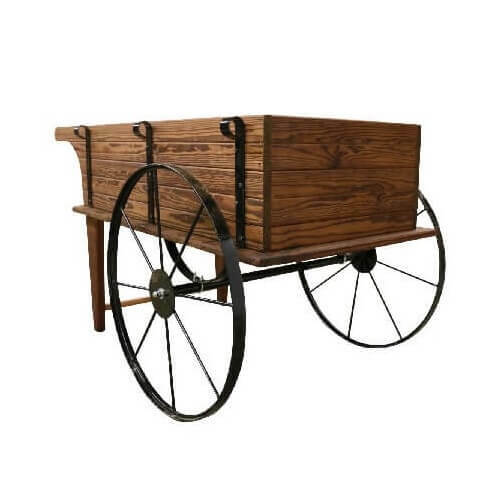 These wheels are made for driving sales! 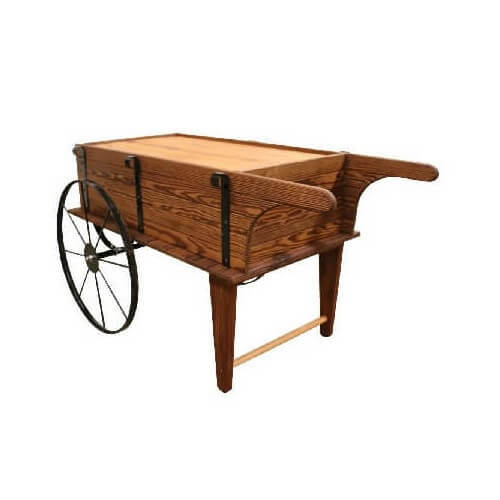 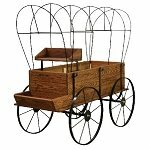 Wood flower carts are not only for flowers, but they also make wonderful wine displays too. 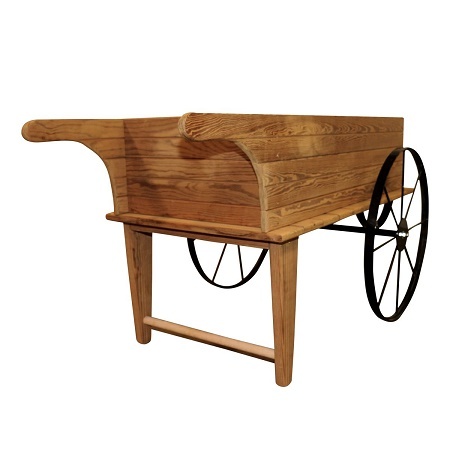 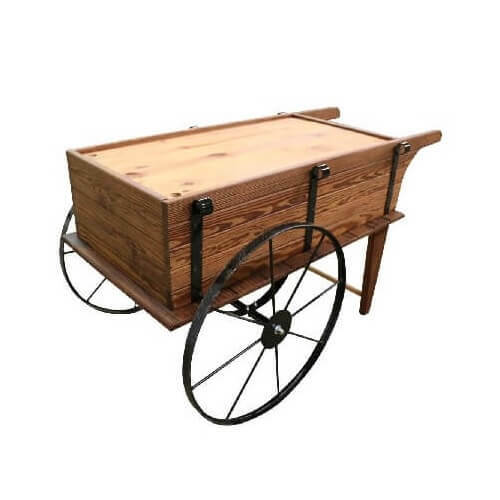 These wooden Flower Carts are made from thermally modified wood that is stronger and more durable than regular wood. 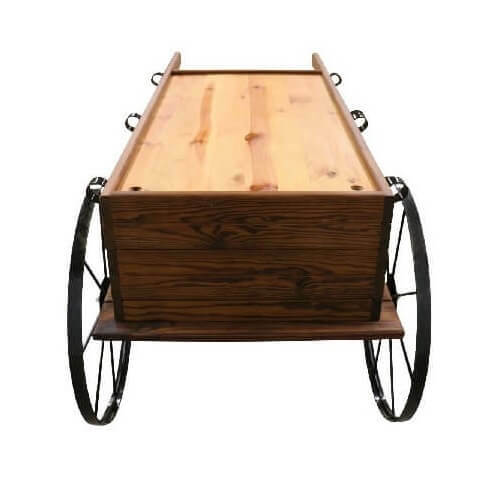 All the metal parts are powder coated black for durability. 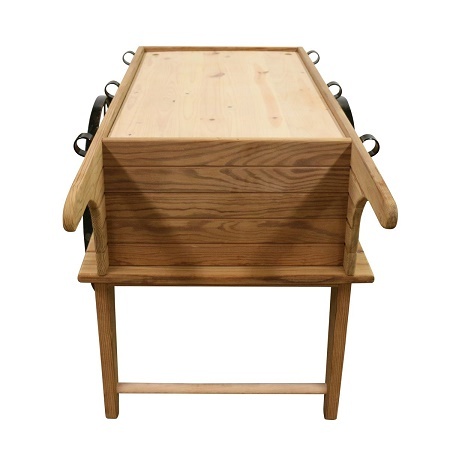 It is equipped with 30" wheels that are completely portable. 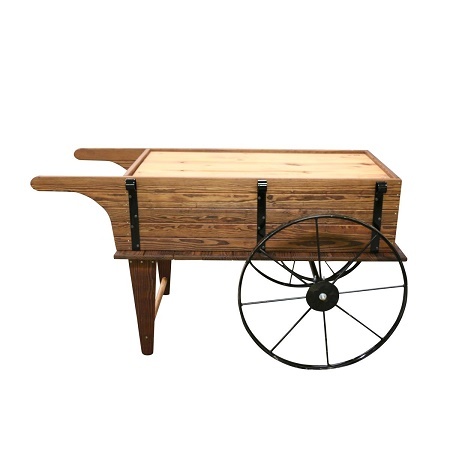 Flower Carts are definitely one of the more popular rustic displays. 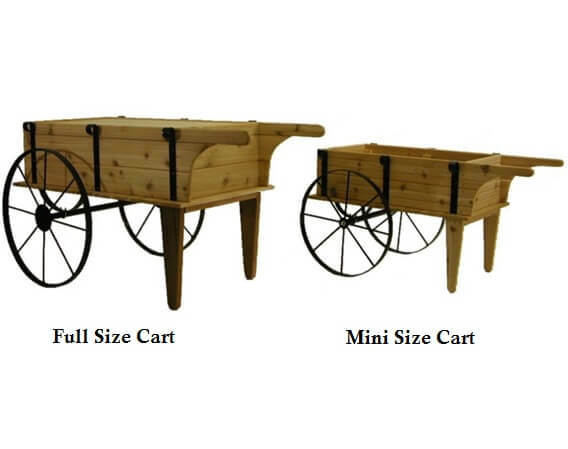 Complete your landscape by ordering a Flower Cart today. 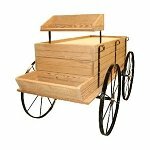 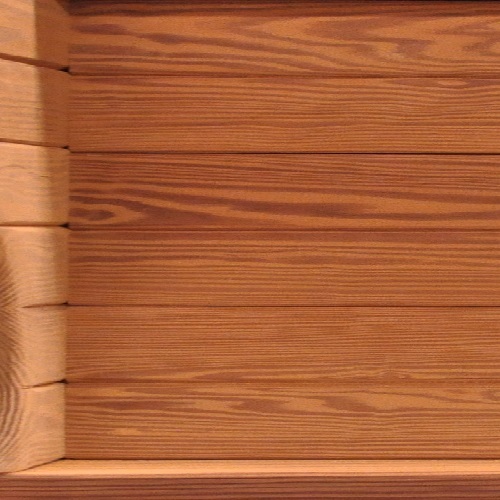 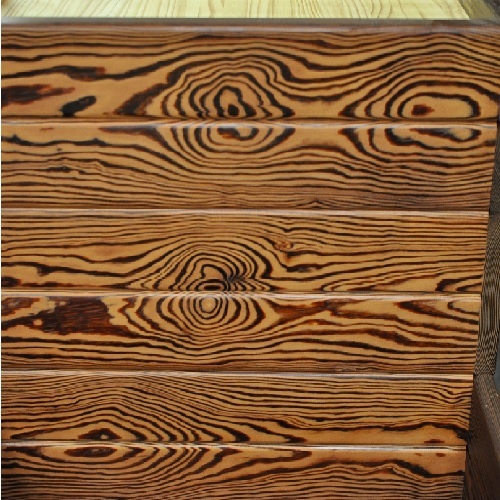 Overall Dimensions: Length 66" - Width 35" - Height 35"
Inside Box: Length 47" - Width 24" - Height 13"